Do you have a blind dog? Are they deaf? Do they have seizures? 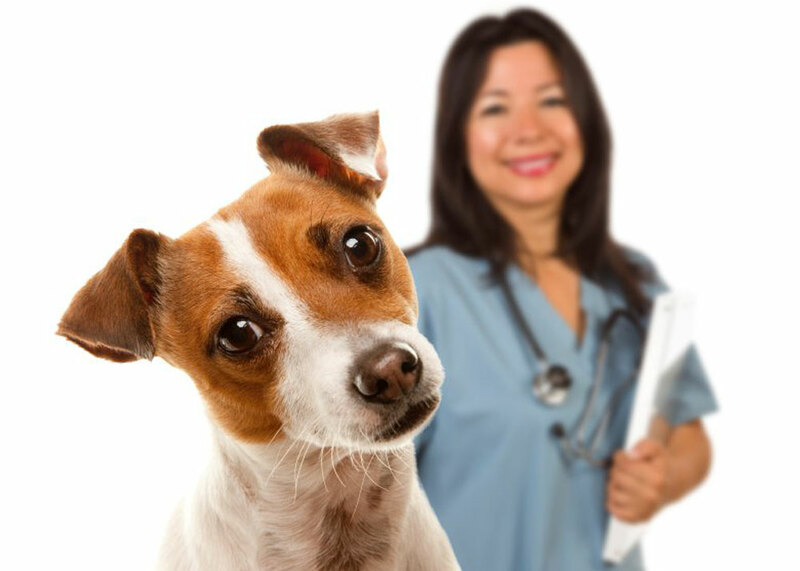 Pet illnesses are common. Many dogs have special needs or medicine. 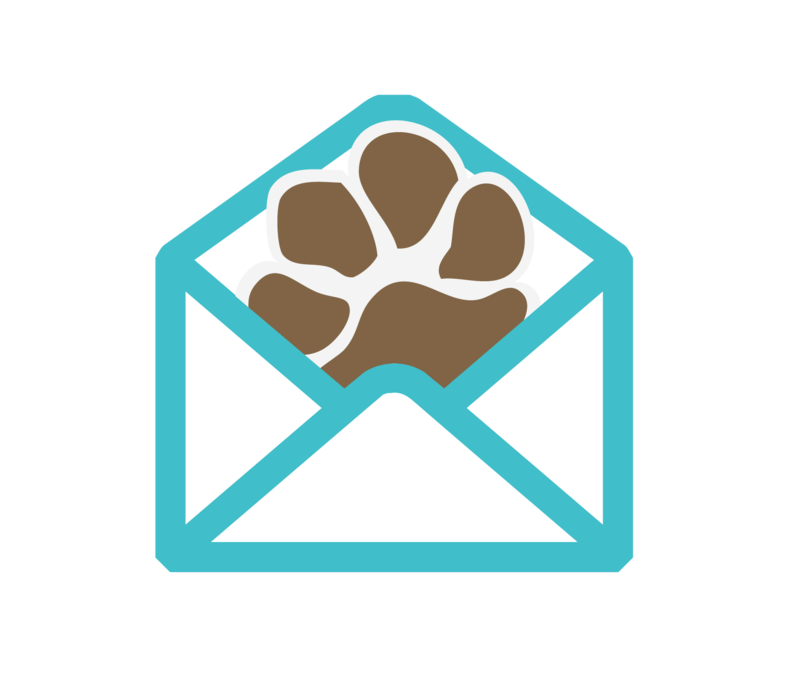 As a pet parent, you know it can be difficult to let people know your dog has medical needs. Here are 3 easy ways to display your pet’s medical needs. 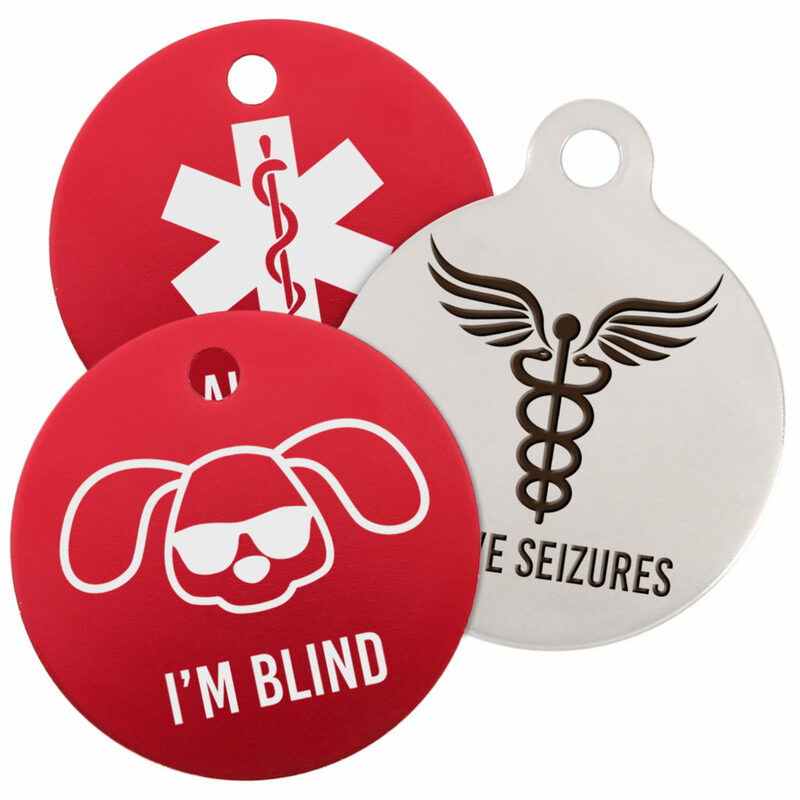 Medical alert tags easily display your dog’s needs. Our tags currently come in two color options, two sizes, and over 20 medical designs. Need a different design? 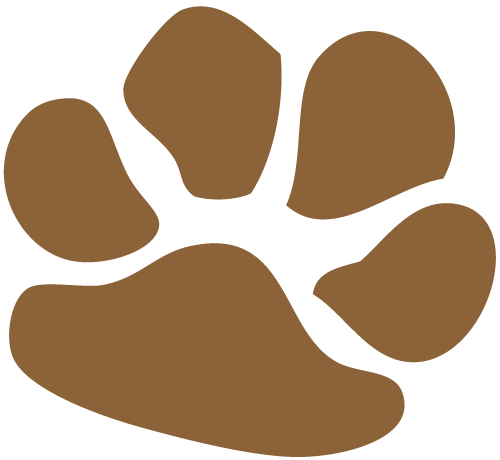 Call 800-720-8247 and we will make a specific tag for your pet. Check out these tags here! 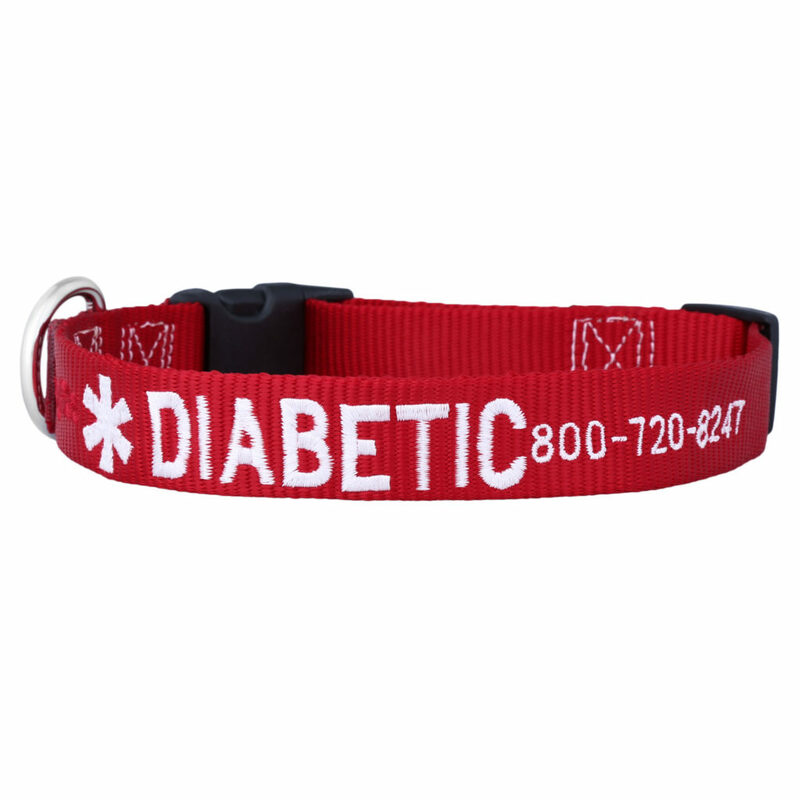 This embroidered collar allows you to type in your pet’s medical condition and your phone number. Check out this collar here! An Embroidered Awareness Leash shows what needs your pet has without their fur blocking the information. 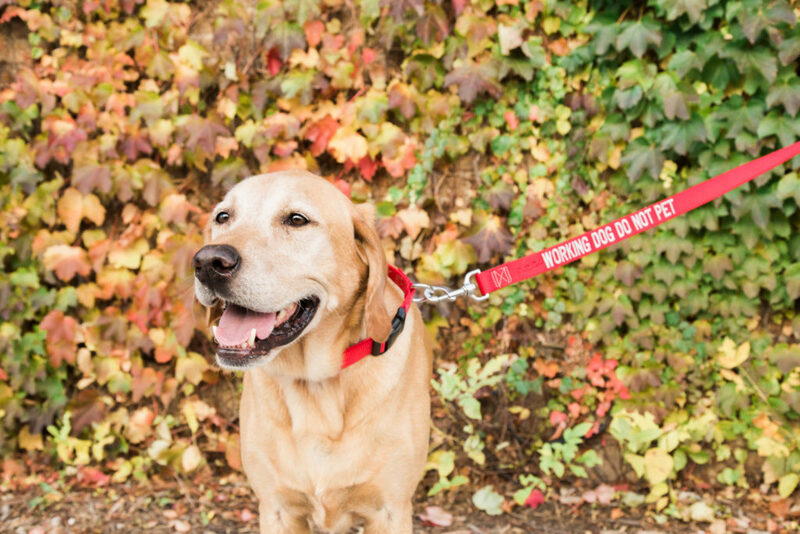 This leash has multiple color combos and sayings to pick from. Check out this leash here! 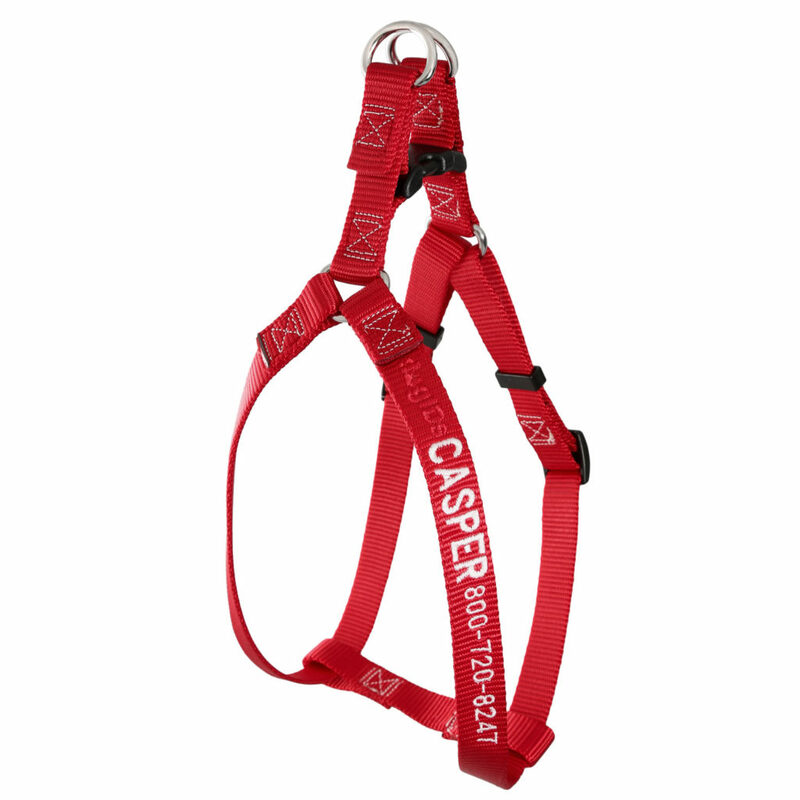 If your dog struggles on a leash, the Embroidered Nylon harness is a great fit. This harness is also customizable in what colors and text you choose to display. Check out this harness here! It’s our goal to provide your pup with all the medical alert items they need. Have a product idea? Leave a comment below! Want more information on pet safety products? Check out these blogs.